- Transfer of Klippan activities from current facility at Stargard. Transfer of Klippan´s German operations from a rented facility to an own, new building on 4.000 sqm at Sulzemoos (close to Munich). Production start of exterior styling kits in brushed stainless steel with plastic carriers for three new European premium SUV models. Award of development and production of a complete bus driver surrounding plastic panels for a large European Buss Manufacturer. Award of exterior crew cab plastic components for a large European Truck Manufacturer. 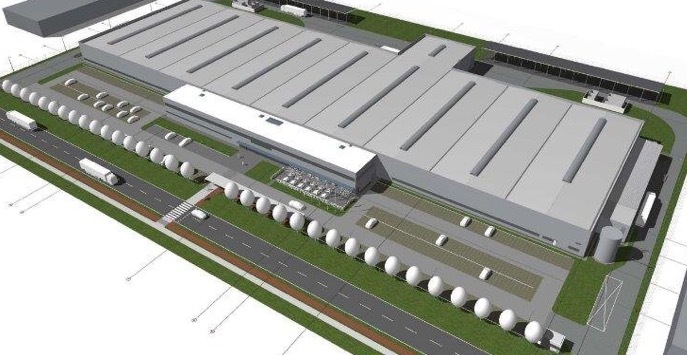 Acquisition of the complete Autoform industrial premises of 12.000 m2 in Malung, Sweden. Acquisition of additional, neighboring industrial building of 3.800 m2 for expansion in Klippan, Sweden. Volvo Cars awarded both Autoform and Calix with the VQE quality award for excellent quality levels. Toyota awarded Autoform with a certificate of recognition for supply excellence. Honda awarded Autoform for “Overall Excellent Performance”. Calix Group and Klippan Group were merged into CalixKlippan AB (CKAB). Start of serial production of beds and lower storage systems for a major European truck manufacturer. Award of development and production of a complete truck interior beds and storage system for a major European Truck Manufacturer. Klippan Safety do Brazil was founded and registered for production of automotive products in Tabauté, Brazil.